Material: PS, These Petri Dish are manufactured in a Clean Room under aseptic conditions which ensures no contact with any contaminants guaranteeing extremely high sterility assurance level. 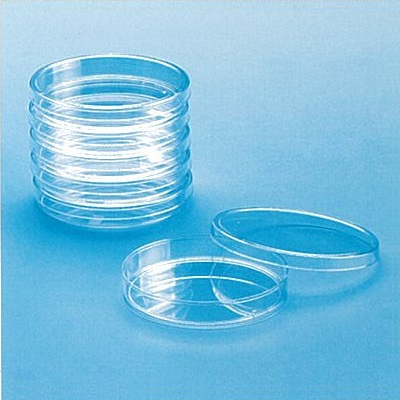 Aseptically produced Petri Dish are particulate free and have the added advantage of being free of chemical residues produced by ETO which causes false negative reading. It also eliminates discoloration and stress caused by Radiation Sterilization.